Vicki runs her own freelance communications practice, working with individuals and organisations to help them communicate with clarity, consistency and purpose. Before this, she was Head of Communications for the Young and Well Cooperative Research Centre – an Australian-based international research centre developed to explore young people’s use of technology and how it can be used to improve their mental health and wellbeing – where she led critical aspects of the organisation’s establishment. This included the development of the Young and Well CRC’s corporate identity and positioning; communication and stakeholder engagement strategy; and the systems and processes to facilitate the efficient delivery and uptake of the centre’s research outputs. Prior to this she led the communications function for Australia’s leading online youth mental health service, ReachOut.com, which she helped launch in 1998 as part of the founding team. 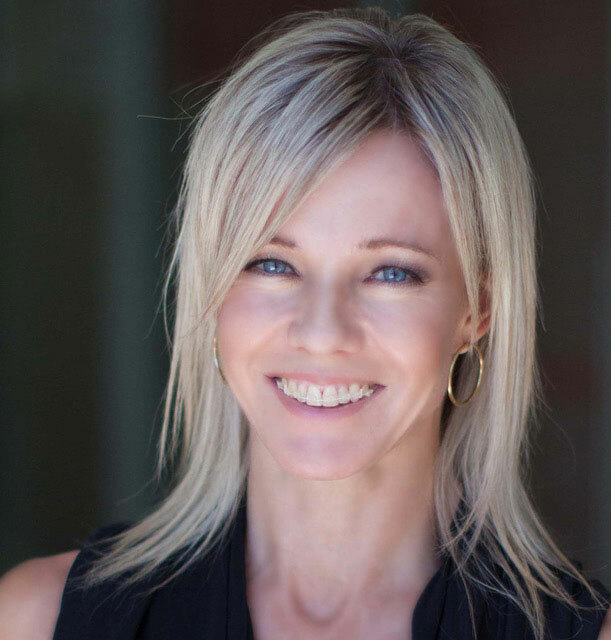 She holds a Bachelor of Arts (Communication – Organisational Communication) from Charles Sturt University, and is also the proud co-founder of three little people with whom she watches many a TED Talk.